"Everyone needs a job, right?" 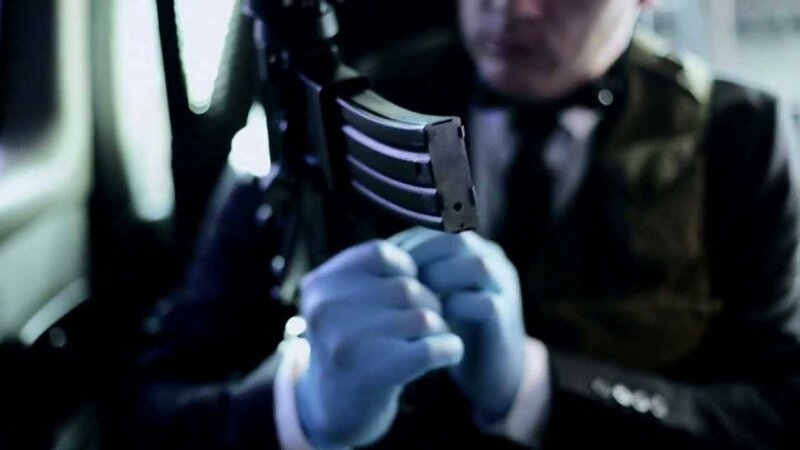 PAYDAY 2’s promised web series has finally begun! Directed by Demian Lichtenstein, known for his work on “3000 Miles to Graceland”, expressed his gratitude in working on this project. In an effort to cross promote the fantastic series that 505 Games and Starbreeze Studios have created, we are now given a little bit more backstory into the history of the PAYDAY heist team and their inner workings through Lichtenstein’s own vision. As stated in a previous article, we follow our known bank robbers: Chains, Dallas, Wolf, and Hoxton who are working for a mysterious patron named "Bane", training them for the biggest heist in history. We’re not sure if this is just going to be a more action oriented version of “National Treasure” or anything, but we’re constantly shown images of the White House. Similar objectives, perhaps? We’ll just have to see in a couple more weeks, as these videos will launch every other until release time. PAYDAY 2 will arrive this August on the Xbox 360, PS3, and PC and has a 4-player online co-op mode. Page created in 0.3313 seconds.